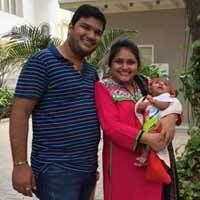 The Service provided by Apollo Fertility, Anna nagar is outstanding. I liked the way every staff including cleaners greet patients with smile and folded hands. Fertility treatment might be same everywhere but the difference here at Apollo Fertility is care and importance given to patient by the doctor and staff.